Staff at Bloomberg BusinessWeek are set for a move into new Norman Foster-created offices in London. The financial information publisher is to move out of its current European headquarters in Finsbury Square, London, which houses around 2,300 employees, to offices in the City, on a site near the Bank of England in London. The new offices will include retail outlets in its 3.2 acre estate and two new buildings. Peter Grauer, chairman of Bloomberg, said: "This new project underscores our commitment to London, to expanding our presence in this world-class financial capital." Bloomberg is working on the development with architect Foster, whose creations include the Millenium Bridge, London Stanstead terminal, and restoring Berlin's Reichstag museum. Construction is expected to begin in 2012 and will be completed by 2015. Bloomberg has signed a deal to buy the site from Legal & General. Foster said: "The project is an opportunity to create a bespoke, sustainable new headquarters building for Bloomberg, while at the same time, creating an opportunity to improve the public realm in the very heart of the City of London." It is not known how much the office move will cost Bloomberg, which is undertaking a major push behind its Business Week title in Europe and the UK, as it looks to establish a stronger foothold in the market. 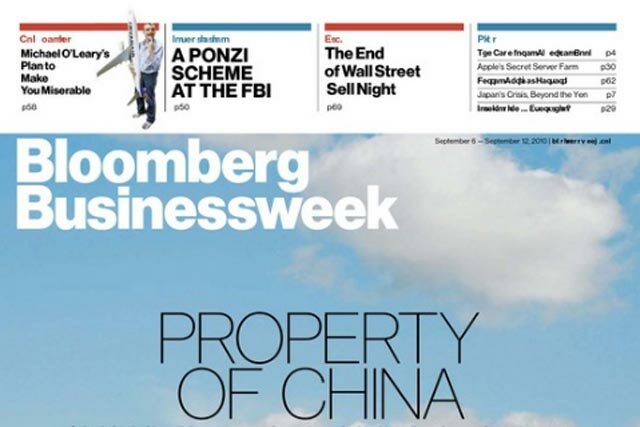 Bloomberg claims its European operations account for nearly 40% of its overall revenue.